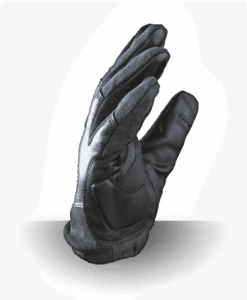 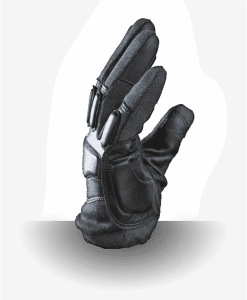 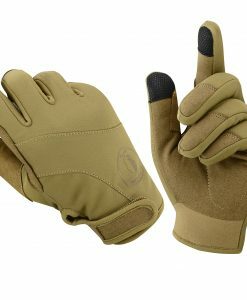 The Shadow Elite Winter Shooting Gloves are designed for active shooting and tactical training in late fall and winter. 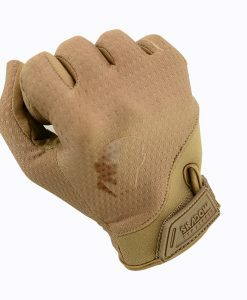 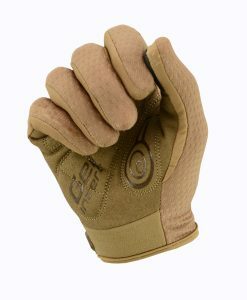 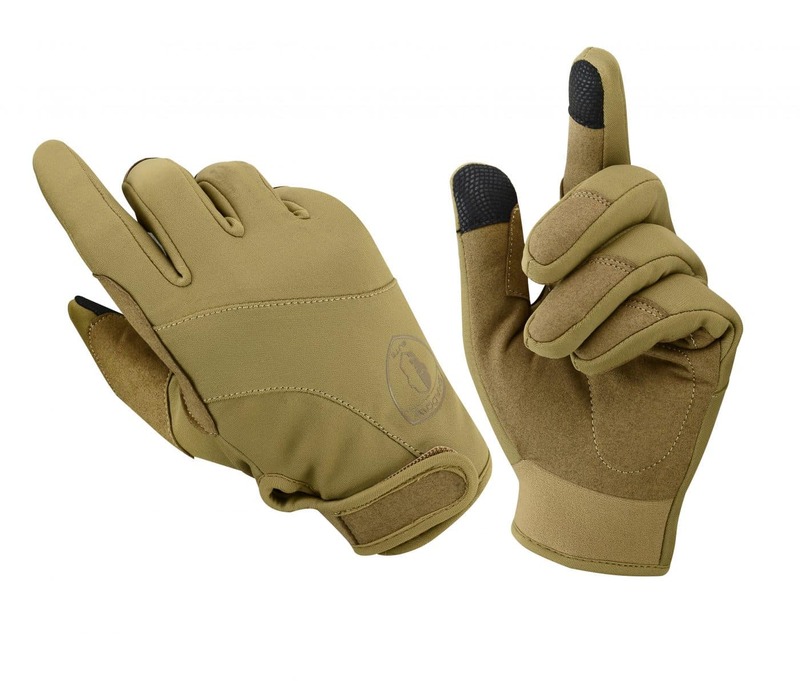 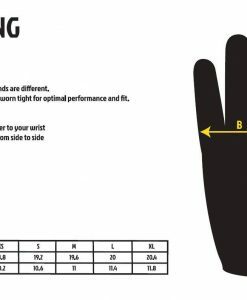 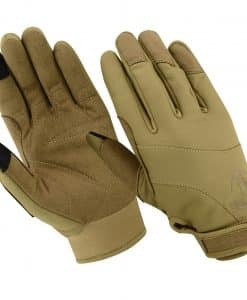 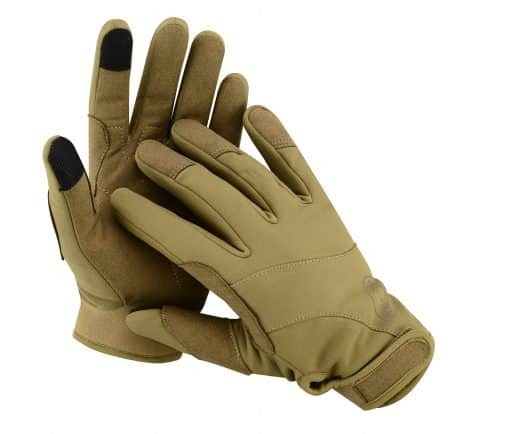 These gloves will serve equally well for military, law enforcement and security personnel, as well hunters, sportsmen-shooters, fishermen, tourists and lovers of outdoor activities. 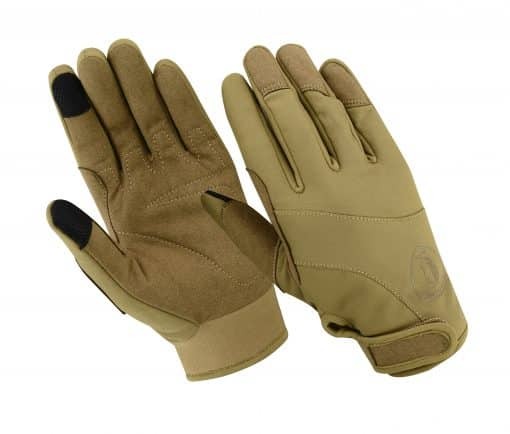 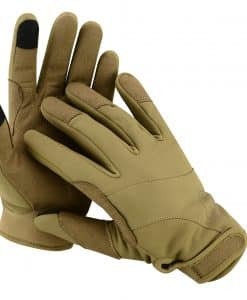 The materials used in their creation are ideal to protect the hand from possible technical damage when using weapons, working with ammunition and tactical gear and will protect the hands from wind and cold. 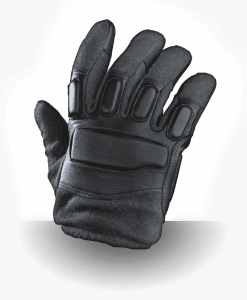 The palm of of glove is made of artificial ProTex leather which is not inferior to the natural skin. 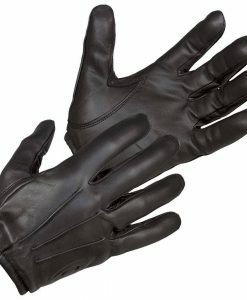 ProTex is not subjected to hardening at low temperatures and does not slip. 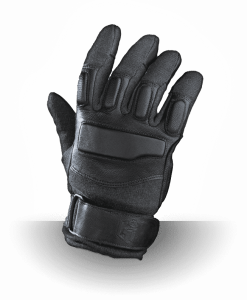 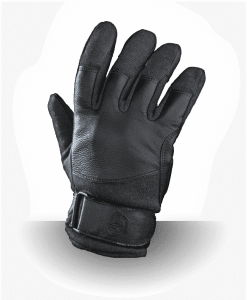 The outer part of the gloves and cuffs are made of elastic nylon Lycra, which makes for a comfortable perfect fit. 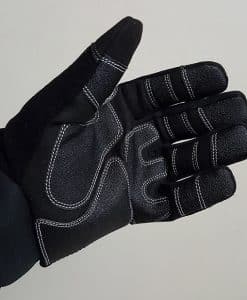 Elasticated cuffs protect hands from dirt, wind and cold. 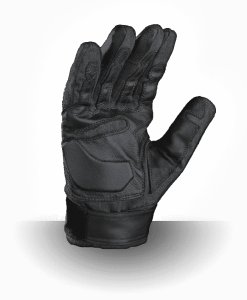 There is a special loop inside of gloves to mount on any equipment. 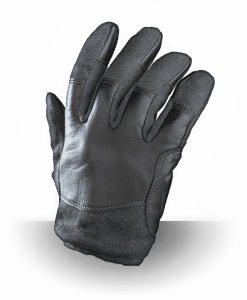 Insulation: 3M Thinsulate® and Highpora® waterproof and breathable. 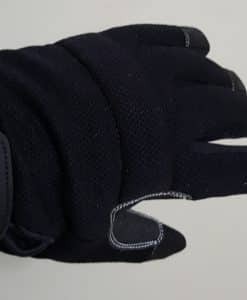 Fabric is soft and light for maximum comfort and mobility.